Our perfusion program is the first in the United States that is structured with a dual track, resulting in a Master's of Science degree in Medical Pharmacology, plus technical and clinical training in Cardiovascular Perfusion. Located in Tucson, Arizona, we are an integrated graduate research program incorporating the investigation of pharmacological, biomaterials, laboratory and clinical aspects of extracorporeal circulation. This discipline will prepare students for professional practice in perfusion with a wide range of experiences including: cardiovascular research, systems design and development, cardiopulmonary bypass, and life support systems. 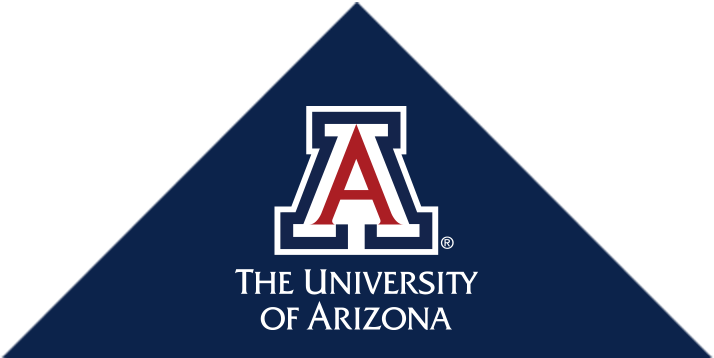 The University of Arizona College of Medicine is an outstanding institution for this integrated approach, due to its research and clinical strengths in: physiology, pharmacology, open-heart surgery, heart transplantation, organ preservation, mechanical circulatory systems, and related engineering sciences. This Perfusion Program has faculty members from the Medical Pharmacology Biomedical Engineering and Surgery Departments that are internationally recognized with diverse clinical and research interests. The research facilities are equipped and staffed to provide an excellent opportunity for a superb graduate research experience. Since 2012, all of our graduates have found employment well before their graduation dates or continued in advanced medical education. For the most up to date information on tuition and fees, please contact the Bursar's Office. P.O. Box 245050 • 1501 N. Campbell Ave. Copyright © 2015 Arizona Board of Regents. All rights reserved.